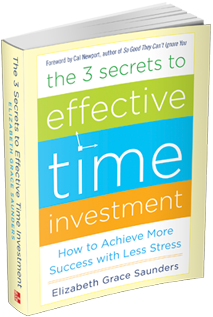 Break free from the chronic cycle of overwhelm, frustration, and guilt through this book’s proven three-part system for achieving more success with less stress. Introduces new paradigms such as time investment and work-life brilliance, and reveals how to experience lasting change, including overcoming emotional and mental barriers that sabotage success. 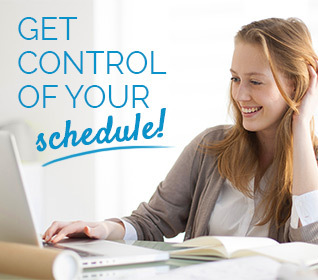 Over 30 ready-made routines on topics like clearing your inbox, meeting deadlines, going to bed on time, exercising, and maintaining friendships plus a step-by-step guide to create your own custom routines. 256 pages hardcover edition published by McGraw Hill, one of the top 10 publishers in the world. Available in Kindle, Nook, iBook, and Hardcover editions. Interested in bulk orders as useful gifts for your team members, clients, or conference attendees? 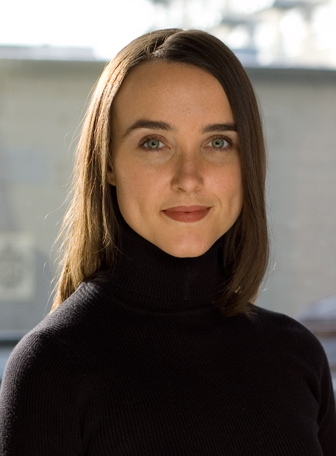 99u: Is Poor Time Management Limiting Your Potential? 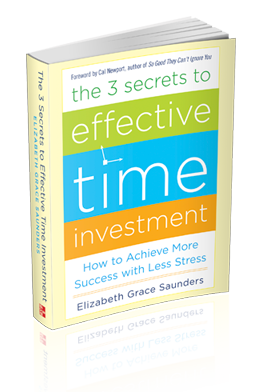 Elizabeth Grace Saunders is the founder and CEO of Real Life E Time Coaching & Training and the author of the book The 3 Secrets to Effective Time Investment that empowers overwhelmed individuals to achieve more success with less stress.